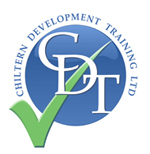 We deliver accredited training courses from our training centre in Chesham, at your premises or through our online platform. As well as our popular driver risk assessments we are delivering a wide range of courses to organisations and individuals. British Safety Council Accredited Health & Safety E-Learning Courses.